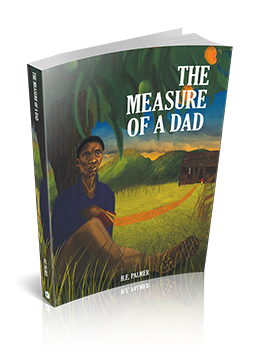 The Measure of a Dad tells the ultimate story of self-sacrifice, love, adversity, struggles and the finitude yet largess of humanity. You will be moved to tears so many times. The authenticity and unpretentiousness of the author is almost embarrassing at times. You will be moved.